This year’s gadgets make distilling simple, selecting wines a breeze and grabbing a beer your robot’s job. 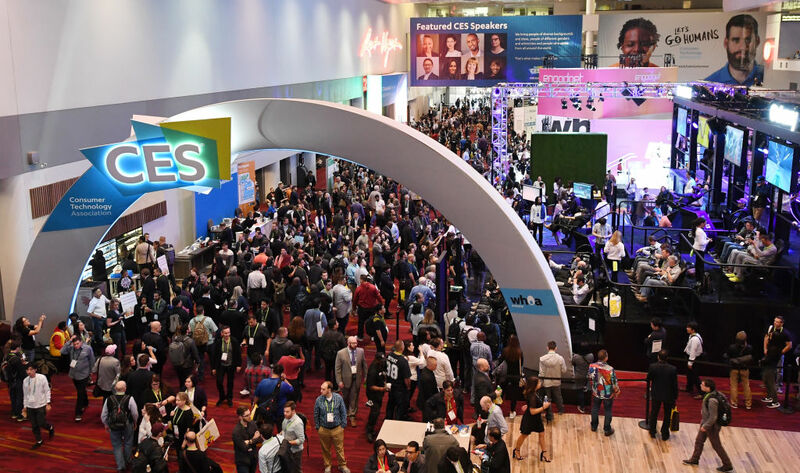 The annual Consumer Electronics Show in Las Vegas is one of the world’s largest displays of the new technologies and gadgets brands have planned for the upcoming year and beyond. In 2018, the event has been taking place from January 9 to 12, and even though we’ve seen all sorts of crazy inventions unveiled – TVs and cars and smartphones and refrigerators – we know what you really care about… beer, wine and spirits. So here’s a list of some of the most buzzworthy booze-related items that have been reported on this week. Aeolus: Every CES has “the future is now” type moments: This year, one of those moments came from Aeolus Robotics who demonstrated a robot that can get you a beer from your fridge. 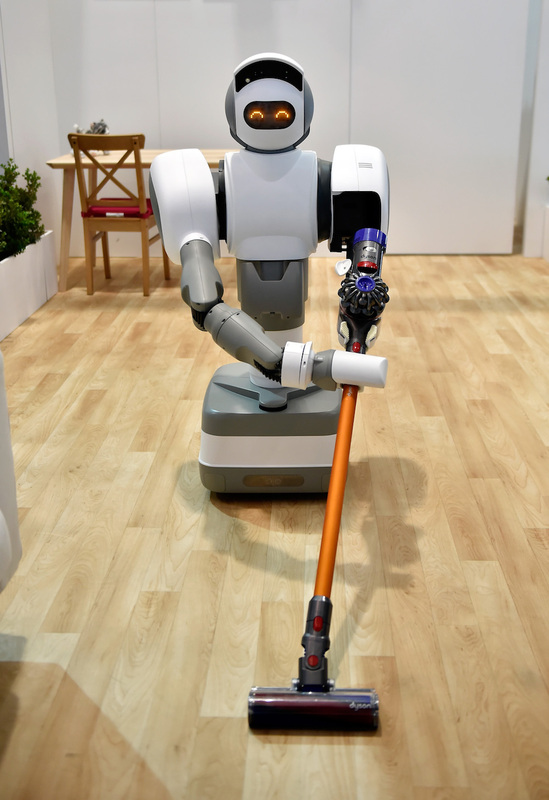 For the record, this robot can do other things too, like tidying up and vacuuming, but, hey, if it’s going to do those things for you, sounds like you might as well have it grab you a beer first. You got a lot of free time on your hands now. Alexa Knows Beer: According to TechCrunch, Amazon is working on having Alexa, its virtual assistant, start crafting opinions on things like TV shows and beer. How’s it going so far? Well, when asked, “Alexa, what’s your favorite beer?” she replied, “Definitely Budweiser.” Hmm, a lot of the technology at CES is still a work in progress, you know? Aveine Aerator: This digitally-connected wine aerator promises a level of precision never seen before. Select a time frame between one to 24 hours, and the Aveine purportedly aerates your vino to the exact equivalent of that amount of time with a simple pour. Its app will even make aerating suggestions based on the type of wine you’re planning to pour. Caveasy One: A simple idea brought to life, this connected wine rack uses a smartphone app and a built-in colored light system to make finding and organizing your bottles a breeze. Simply select the wine you want in your app, and the rack lights up with its location; pull the bottle out, and a sensor knows to remove the wine from your list. Other features include temperature information and notifications on when your bottle has been aged to its peak. Coravin ‘Model Eleven’: The brand famous for devices that allow wine lovers to pour by the glass without removing the cork from the bottle, thus keeping it fresh, unveiled its latest iteration at this year’s CES. ‘Model Eleven,’ as its being called, is being billed as “fully automatic,” even alerting users when it’s ready to pour. Also, it now includes a connected app that will pair your wine with everything from food to music – all for a $1,000 price tag. Have you seen the Coravin Model Eleven? Come see us at #CES2018 booth #40555 in the Smart Home Marketplace. Find out what next level wine tech looks like. HOPii: Originally launched as a Kickstarter campaign last year, this “personal micro-brewery” is a countertop appliance that lets you brew beer from prepackaged “wort” at the push of a button and then pour it from a built-in tap. The device was selected as a CES 2018 Innovation Award Honoree in the category of home appliances, earning it additional plugs at this year’s event. Qvie: Hotels often have minibars, so why shouldn’t Airbnb hosts be able to offer a similar service? Billed as a small connected vending machine, Qvie hopes to fill this void allowing hosts a chance to offer guests things like beer and wine with access and charges being handled through a guest’s smartphone.